Hello trick lovers, today we are going to tell you a cool trick about “How to undo sent mail in your gmail account. Have you ever feel regret after accidentally sent an email to someone? and thought there should a way to cancel your sent email. Millions of peoples are using Gmail for sending emails to their relatives, business partners, friends etc. and many of them send an unwanted email by mistake and feels regret after sending the email. But now you will be happy to know that Google has recently added a feature for every Gmail account to cancel a sent email in a specific period of time. So from now onwards you will not have to feel regret after sending an email accidentally because you can cancel/undo it easily. 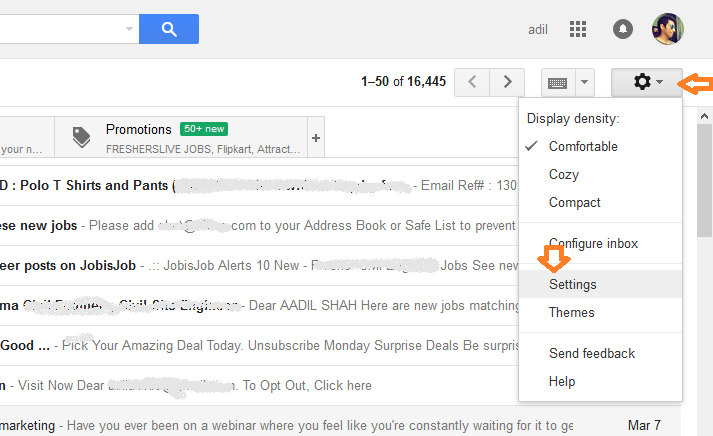 So in this article, we are going to share step by step guide to cancel sent email in your Gmail account. Follow the simple steps given below, to undo sent email in your Gmail account. 1. 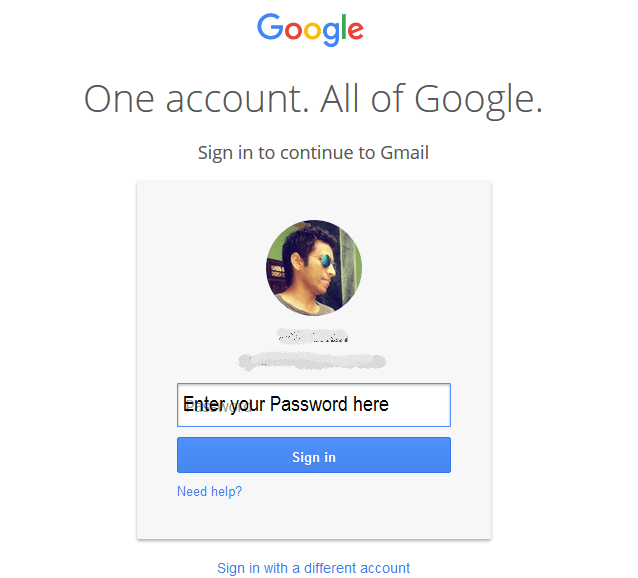 First of all login to your Gmail account(type “http://gmail.com” in your browser). 3. 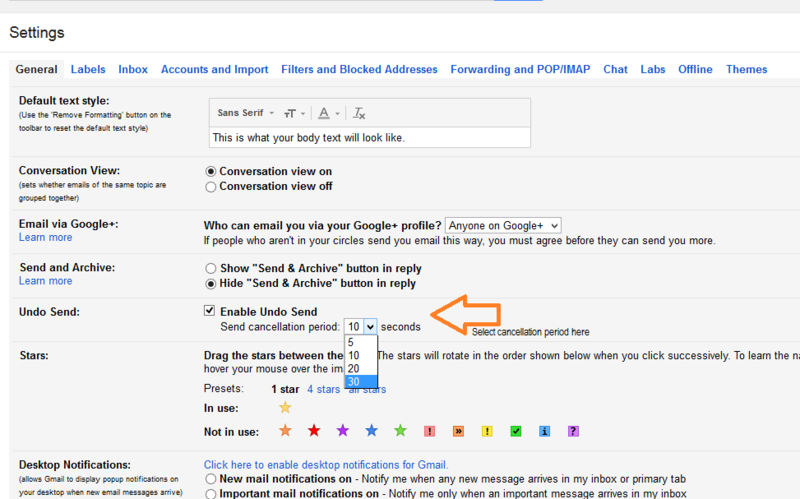 Now your Gmail account will be open and you will see your emails and other settings here. 5. Here in general settings, you will see undo send option in 5th line. 6. Check “Enable undo send” box and select cancellation period. 7. Here you can select up to 30 second cancellation period, after enable undo send option, just save the settings and you are done. 8. Now, whenever you send an email to anyone from your Gmail account then you will have time upto 30 second or whatever you select to cancel/undo your sent email. 9. Congrats now you have successfully learned how to undo sent email in your Gmail account. So that is how you can easily cancel or undo a sent email in your Gmail account. If you like this cool trick then don’t forget to share it with your friends on social media and tell them, how they can easily cancel accidentally sent email in Gmail account. If you have any query regarding this cool trick then don’t forget to tell us in the comment box below, we are here to help you. Give your feedback for any trick you learn on our blog, because it helps us a lot in improving our service. Stay connected with us for more cool tips&tricks, subscribe to our blog via email or like us on Facebook for regular updates. If you have any query regarding this cool trick then don’t forget to tell us in the comment box below, we are here to help you. Give your feedback for any trick you learn on our blog, because it helps us a lot in improving our service. Stay connected with us for more cool tips&tricks, subscribe to our blog via email or like us on Facebook for regular updates.